from the nato's: turtlenecks of the heart tuesday. 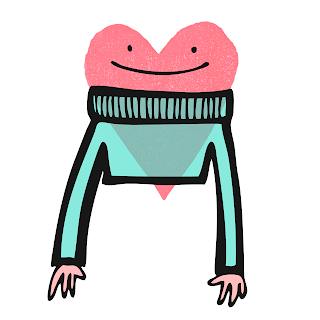 turtlenecks of the heart tuesday. 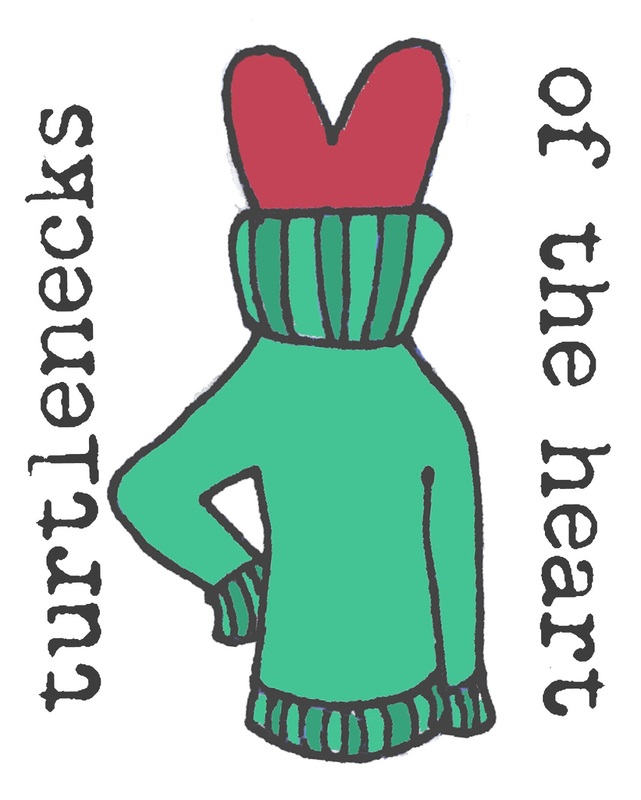 don't freak out like i did, but some ladies emailed me some pretty awesome mascots for our turtlenecks of the heart tuesdays. the selections are too amazing for me to choose from. so you guys can pick. 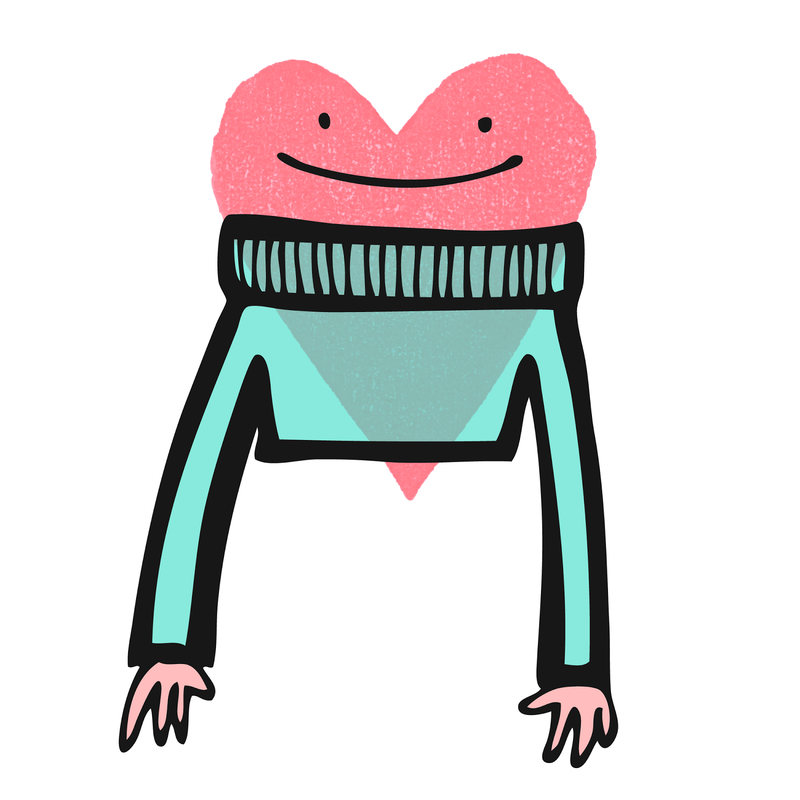 lastly, this article tackles the "modest is hottest" phrase us christians like to use. and as amusing as it is to let that rhyme roll off the tongue, it makes even modesty objectifying. All this negative talk about the female body may have created a vacuum for the "modest is hottest" approach to fill. Perhaps the phrase's originator hoped to provide a more positive spin on modesty. I sympathize with that. However, "modest is hottest" also perpetuates (and complicates) this objectification of women by equating purity with sexual desire. The word "hot" is fraught with sexual undertones. It continues a tradition in which women are primarily objects of desire, but it does so in an acceptable Christian way. 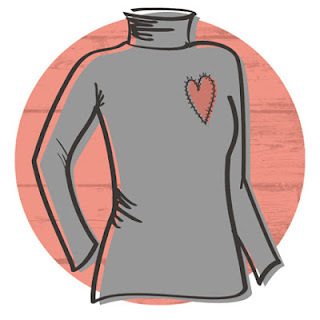 such a great article to change the way we think about modesty. and stop using a phrase that misses the point.